AMG has been adhering to continuous innovation, with quality, development of the concept of cost in. Since the establishment of AMG, the company's founder and the team began to focus on the valve leading manufacturing industries, standing in the global market goal. 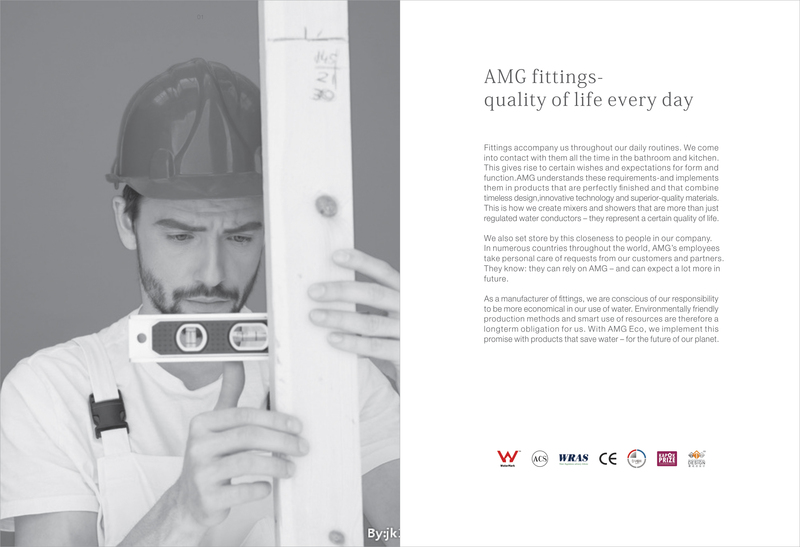 After years of hard work, AMG has established a stable strategic partnership with a number of customers and suppliers of the world's leading industries.